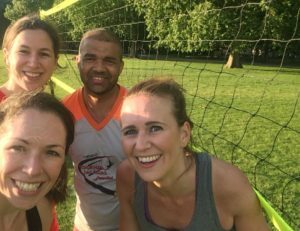 Earlier this summer UKFV was proud to annouce the launch of a new weekly training sessions for ladies, taking place every Monday at 6:30pm in Hyde Park, London. After 5 weeks training under the expert coaching of Cristiano Dos Santos, the girls are developing rapidly and growing in skills and confidence. The goal is for the girls to represent England in 2018. If you want to join them – come along! 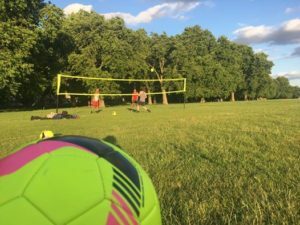 Every Monday, Hyde Park (near Marble Arch) 6:30pm. £5 per session, all welcome. 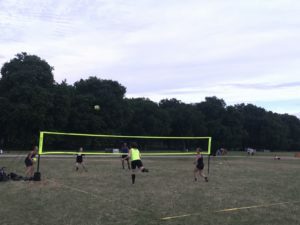 Footvolley in Brighton makes national news!